Audi Belfast and Audi Portadown have teamed up again with Filmsbyben. 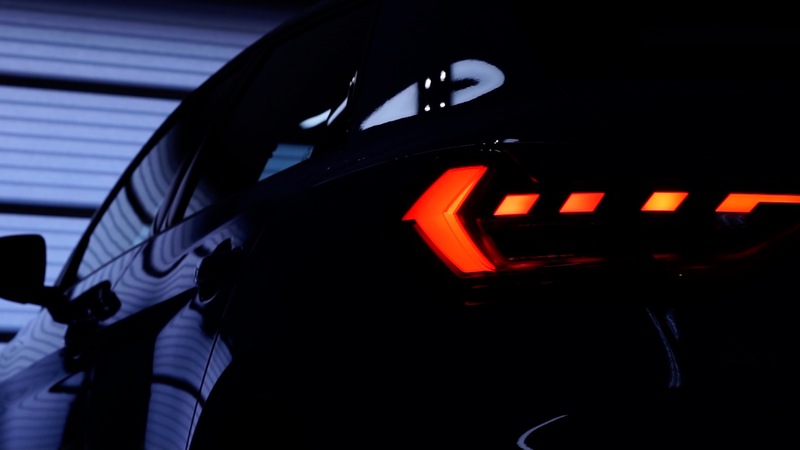 With new models such as the A1 sportback and the new Q3 coming first quarter, Filmsbyben will be there to provide any video production needs in the unveiling of these amazing cars. Have you seen the Audi Q8? Here’s the video we did here. We’re always keen to hear about new projects and how we can help tell the story of your brand or product.